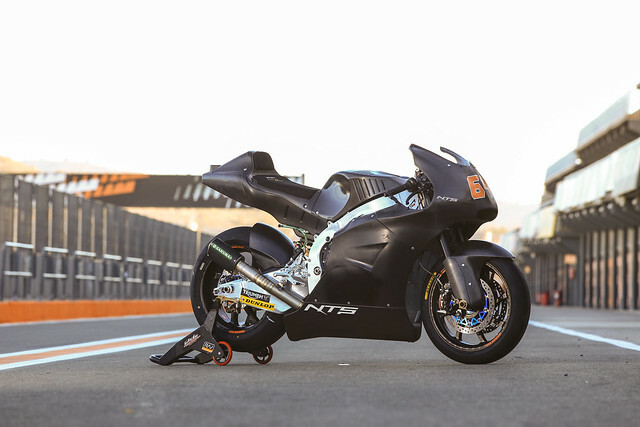 As the main partner of RW Racing GP, the Japanese company NTS entered the Moto2 Grand Prix in 2018. 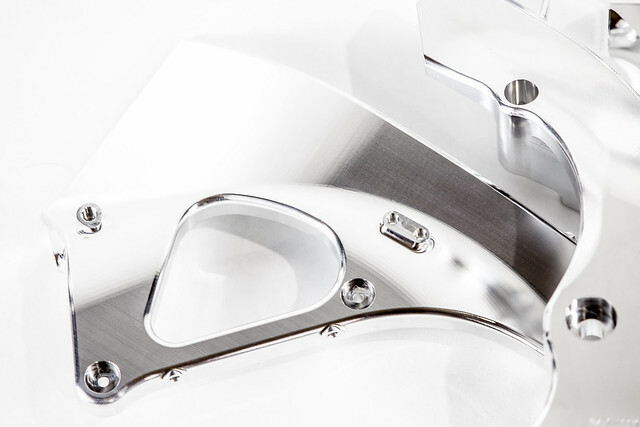 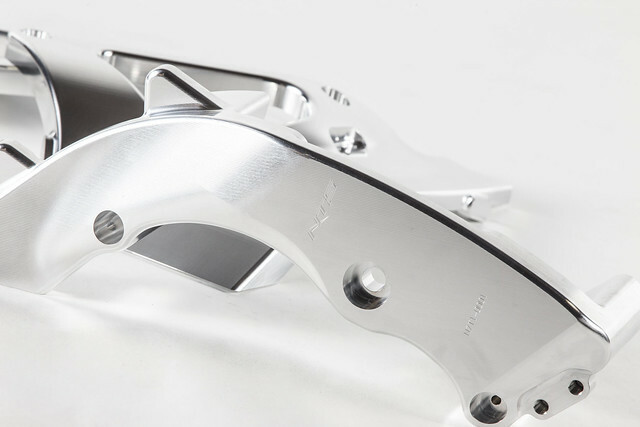 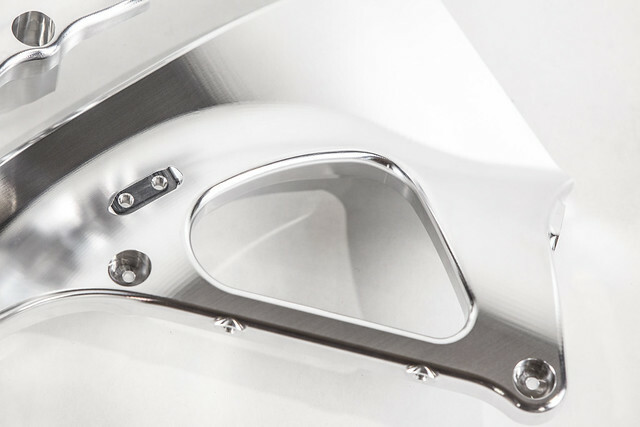 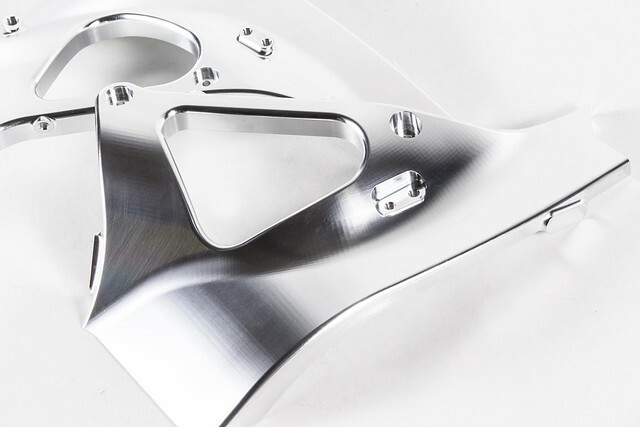 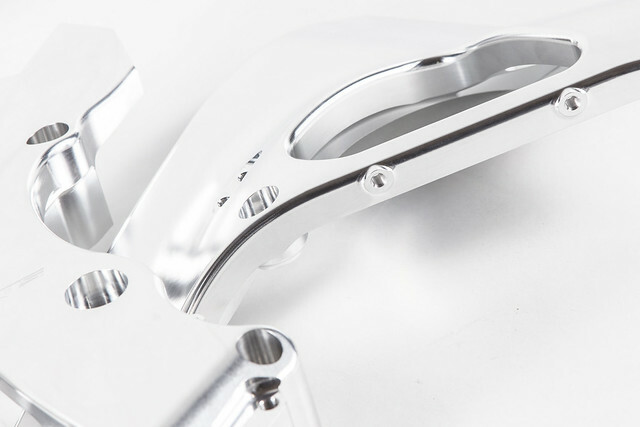 NTS has already years of experience with the development and manufacturing of frames for motorcycles. 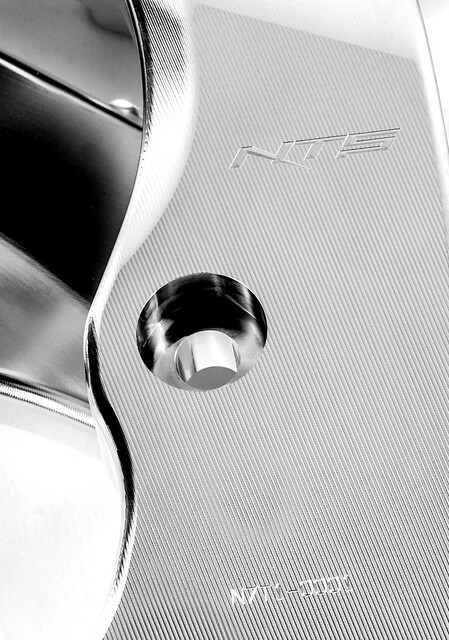 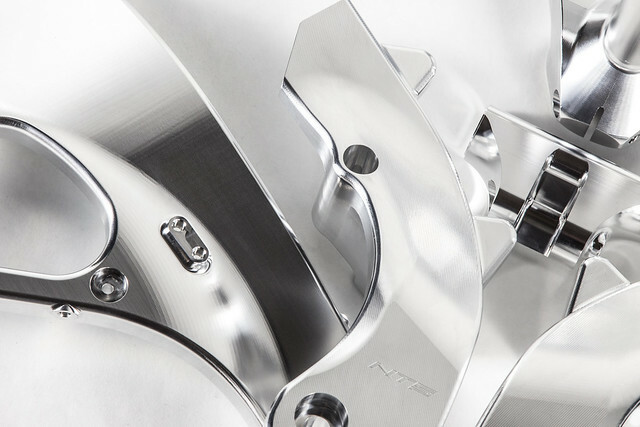 Started in 1970 as a small metal company, NTS has grown into a major player in the DMLS 3D metal laser printing market. 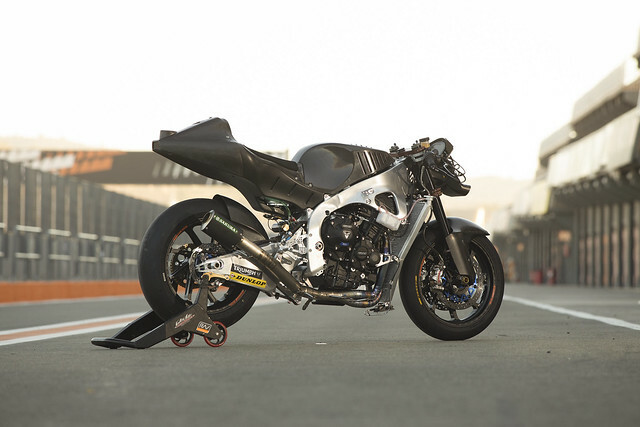 CEO Masahiro Namatame, who took over the family business from his father, is personally closely involved in the Moto2 project. 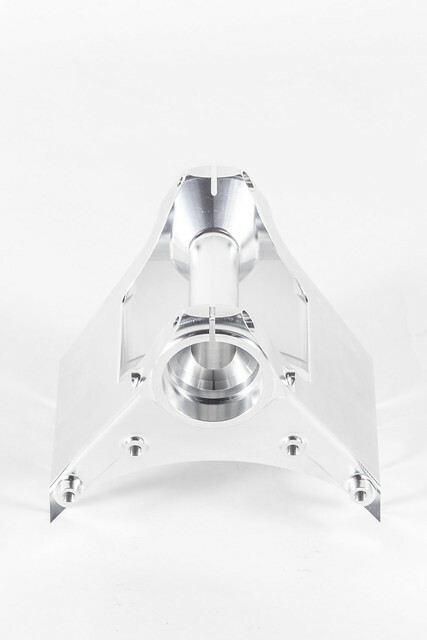 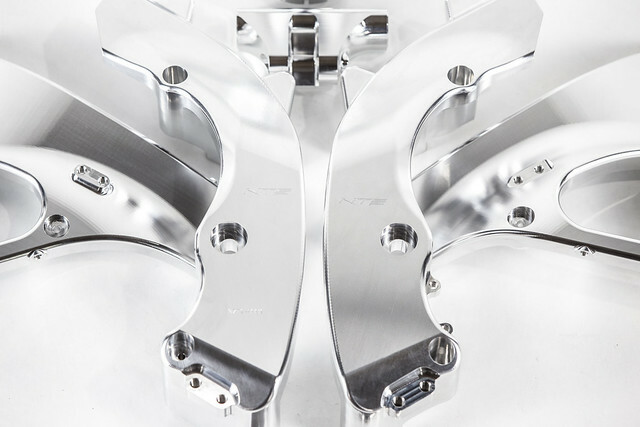 During the 2018 season, the machine was further developed and that reflected in the results that gradually improved. 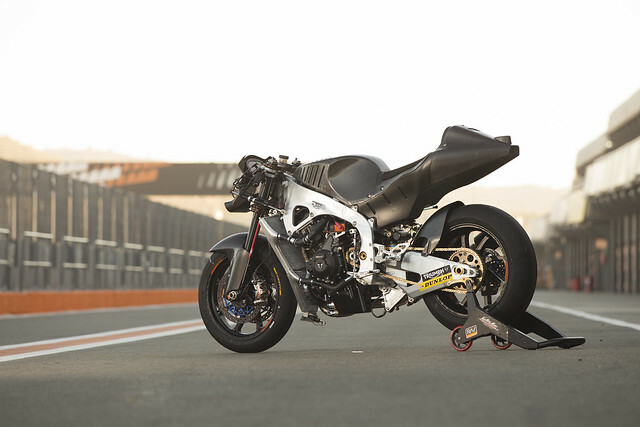 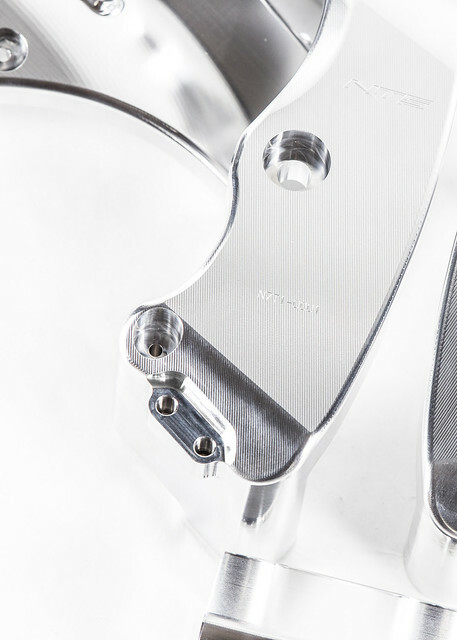 For the 2019 season, NTS has further developed and improved the frame based of the findings of the past season and the tests with the new Triumph engine.